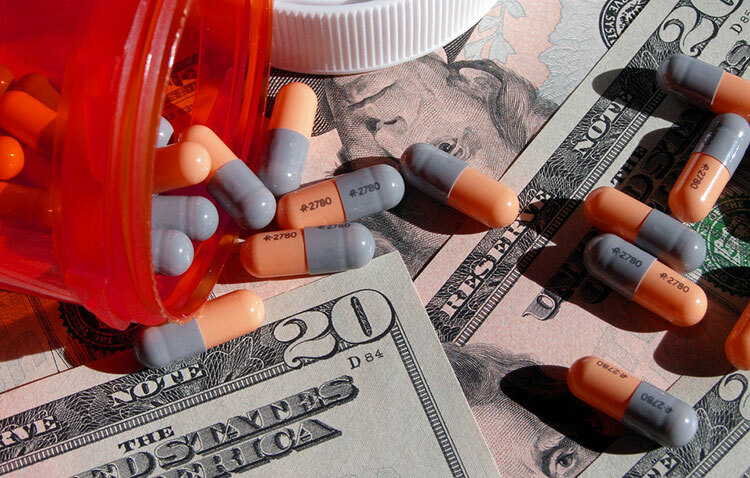 Let's Talk About Prescription Drugs Prices Shall We? TalkingRx is new online live stream hosted quarterly by Dr. Mark Hamilton. We are planning to launch our first live video conference with a followup Q&A session in June 2017. Stay tuned via the newsletter for updates as we get closer to our first live stream.